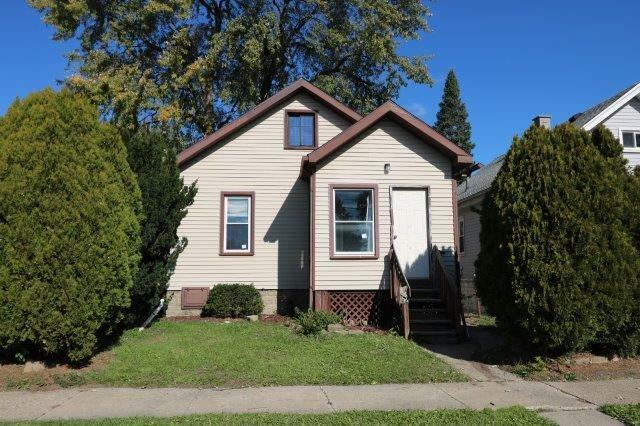 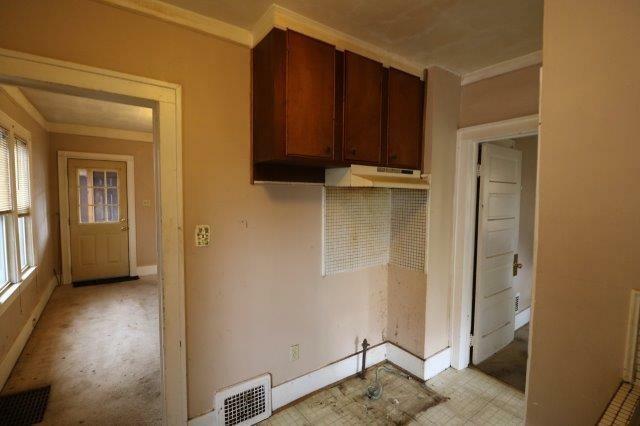 Great Opportunity on this 3 bedroom, 1 home in Wyandotte. 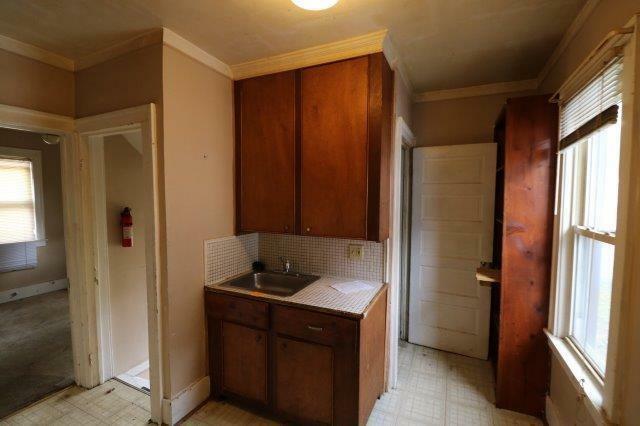 Bungalow home conveniently located close to shopping, schools and commuter roads. 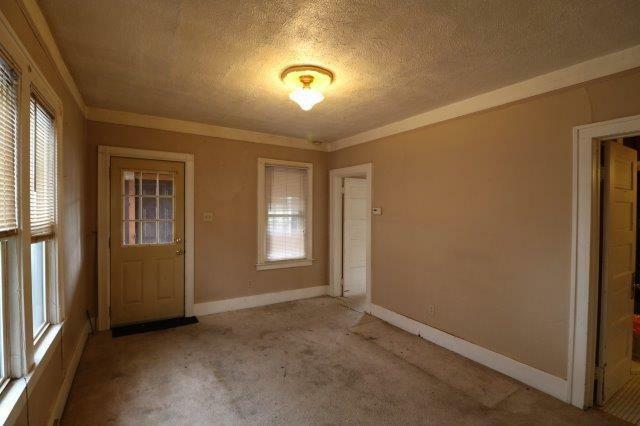 Home features a spacious living area & large kitchen, 3rd bedroom is the finished attic with a low ceiling, a full basement and detached garage offer plenty of storage space.